Passively mode-locked fiber lasers represent the potential solution for the increasing demand of hundreds of GHz sources. These lasers are composed of a band limited amplifier, a dispersive and a nonlinear element. When a high finesse resonant filter is added “intracavity”, they emit soliton-like pulses with a repetition rate equal to the filter free spectral range: this configuration is known as dissipative four wave mixing (DFWM). The cavity modes selected by the filter therefore exchange energy via FWM and locking their mutual phase a traveling soliton arises. Electronics is approaching its inherent speed limit, but the need and demand for a larger bandwidth is continuously and dramatically increasing. In the framework of signal transport, photonics has already demonstrated its superior performance and now optical interconnections are spread worldwide: information is delivered daily at the home or in the office, thanks to ultrafast optical fiber networks. For this reason the electronic-photonic scientific community works towards the integration of various fundamental optical functionalities on electronic compatible platforms, pushing electronic systems towards THz-photonics data speeds. However, the success of this approach strongly depends on the availability of efficient methods to monitor “on chip” the optical data stream. In this project, based on previous as well as future experimental studies, we propose to investigate a new class of materials i.e. 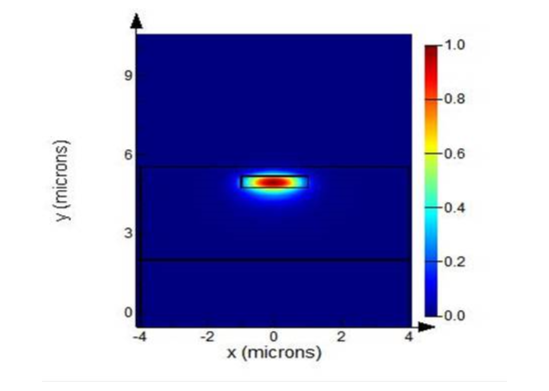 silicon nitride (SiN) and silicon oxynitride (SiON) for their integration as non-linear elements in a recently developed mode-locked laser . This project is a collaboration between UOP group, Fondazione Bruno Kessler (Trento, Italy, reference people: G. Pucker and M. Ghulinyan) and University of Trento (Trento, Italy, reference person: L. Pavesi). 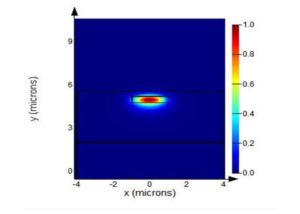 One specific task is the characterization of SiN and SiON micro-resonators and low loss waveguides previously designed and fabricated at the Micro-fabrication and Technologic Laboratory (MTLab) of the Fondazione Bruno Kessler (FBK).